Why? Lemon water boosts your digestive system and is a great cleanser for your body. 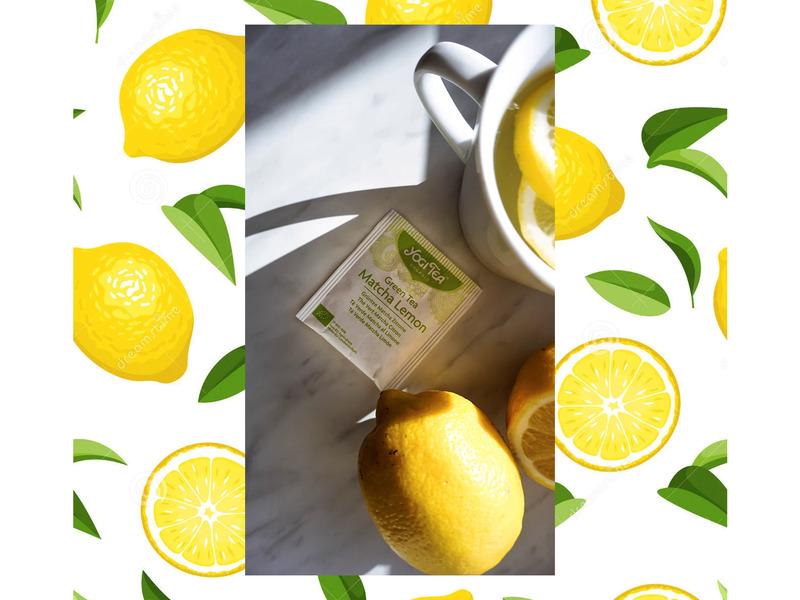 Lemons contains vitamin C which is great for fighting those fall and winter colds. 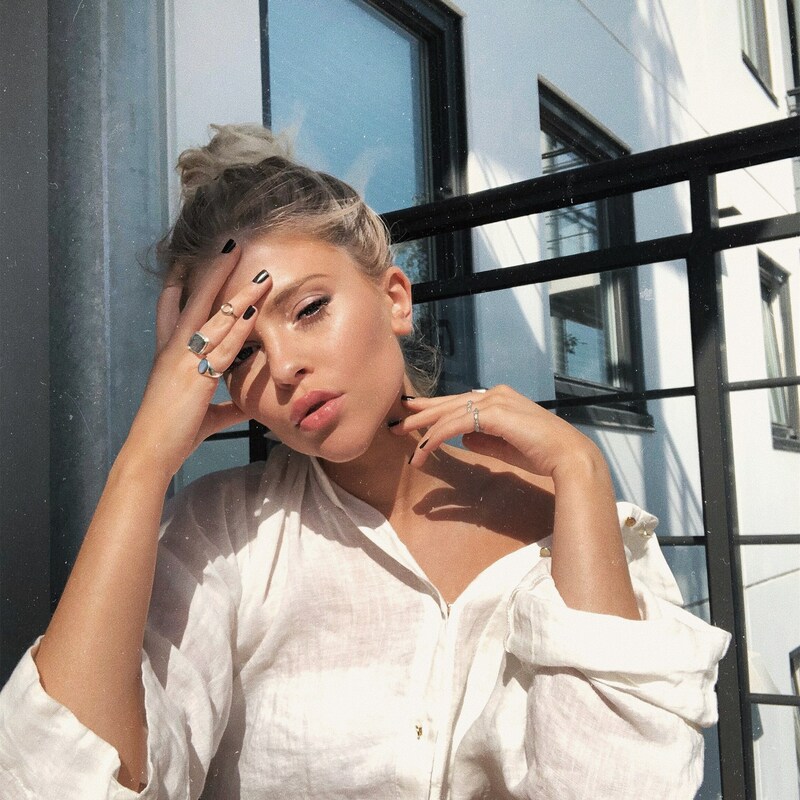 Vitamin C is also vital for keeping your skin healthy and glowing. Remember to use warm water and not boiling water, you should also avoid ice cold water since it's harder for the body to process. 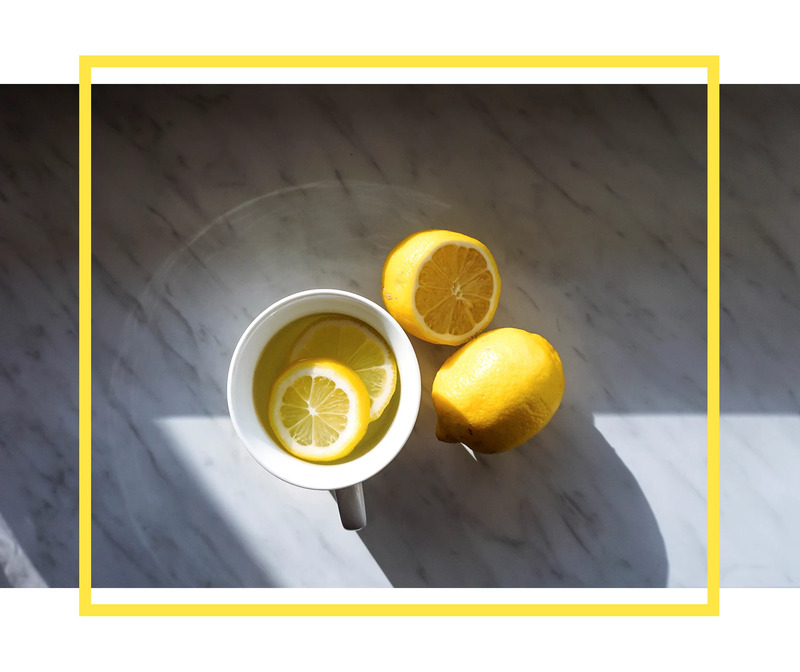 I try to start my days off with a glass of warm lemon water every morning, and if I'm craving some more flavor later on through the day, I love making a cup of tea! My new favorite tea at the moment is this Matcha Lemon green tea from Yogi Tea. So good! The benefits aren't necesseraly the most important reason why I drink lemon water, but I love how it makes me feel fresh and more awake in the morning. And for me it's all about those small things you can do every day to make yourself feel a little bit better. It's a great way to kick start the day, and frankly I love the taste of it too. What about you guys? 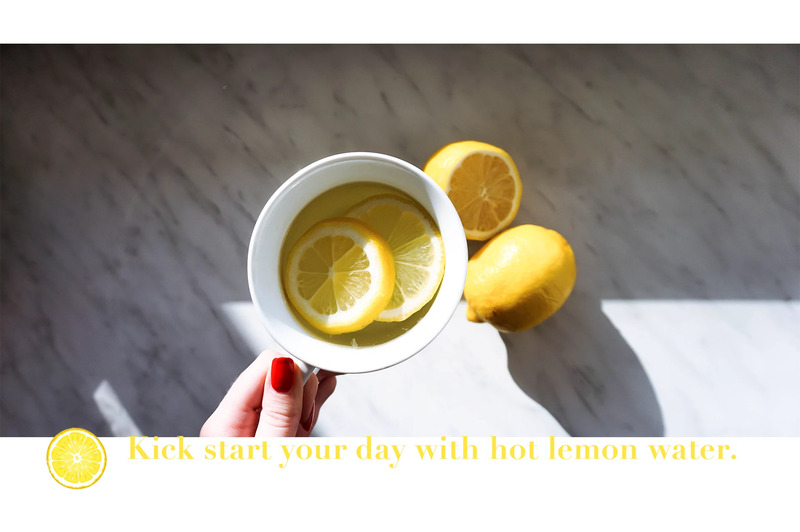 Do you have any daily rituals like hot lemon water?